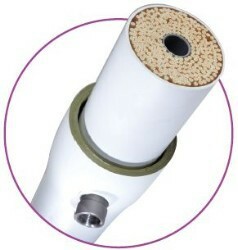 Find your ultrafiltration membranes and ultrafiltration replacements below. Contact Customer Service if you are unable to find your ultrafiltration replacement. We also carry UltraFiltration Systems. Go to our UltraFiltration Systems Page to see all of our systems.